With Thursday’s discoveries, at least 10 suspicious packages, all similar in appearance, have been found this week addressed to eight people who are prominent Democrats or high-profile critics of Donald Trump. 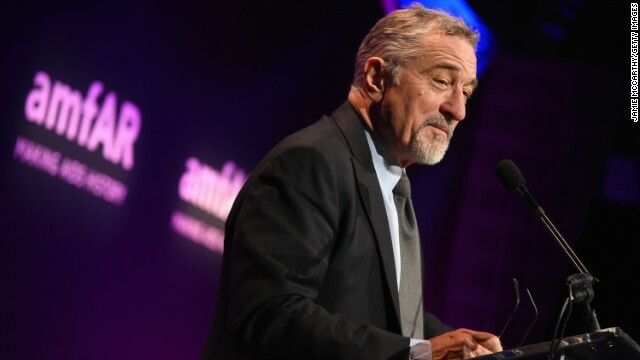 The package addressed to De Niro, found on the seventh floor of 375 Greenwich St. in New York City’s Tribeca neighborhood, was reported to police around 4:45 a.m. The package was received in the building’s general mailroom on Wednesday, according to a law enforcement official. A retired police officer discovered the package, but initially didn’t think anything of it and left it in his office. Before the De Niro and Biden packages were in police custody Thursday, authorities said seven pipe bombs stashed in manila envelopes were discovered this week addressed to six prominent Trump critics: Former President Barack Obama; former Secretary of State Hillary Clinton; former Attorney General Eric Holder; Democratic US Rep. Maxine Waters (one to her California office and one to her office in Washington); former CIA director John Brennan (sent to CNN’s New York offices); and billionaire investor and Democratic donor George Soros. Details about how authorities ultimately found the two Biden packages on Thursday morning in Delaware weren’t immediately available. But Delaware authorities have said investigators have responded to post offices in Wilmington and New Castle.